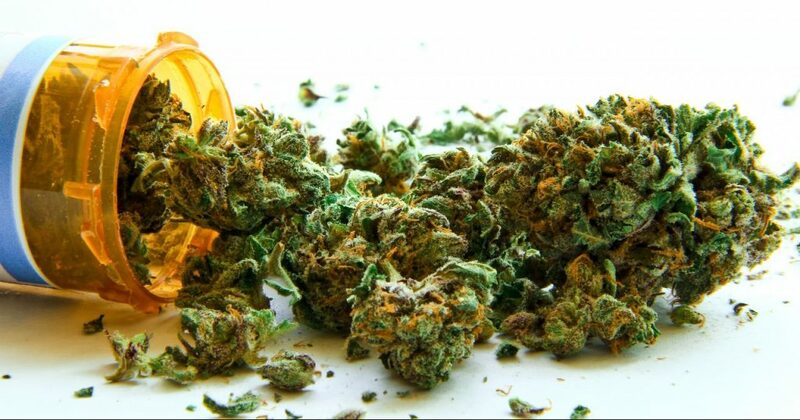 There are many benefits of medical marijuana that people simply do not talk about. Not only that marijuana can treat one of the most fatal illnesses of today, cancer, but it can also relieve pain and it is a true shame that this plant has been wearing the stigma of being a labeled as a drug all these years. 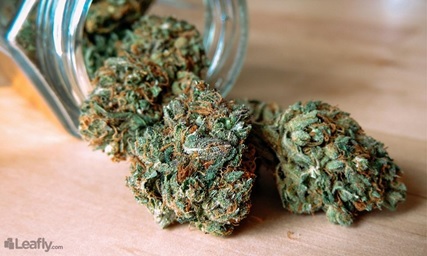 Still, with the help of research it has been shown that marijuana could be used to medical purposes and this has stirred many nations worldwide! 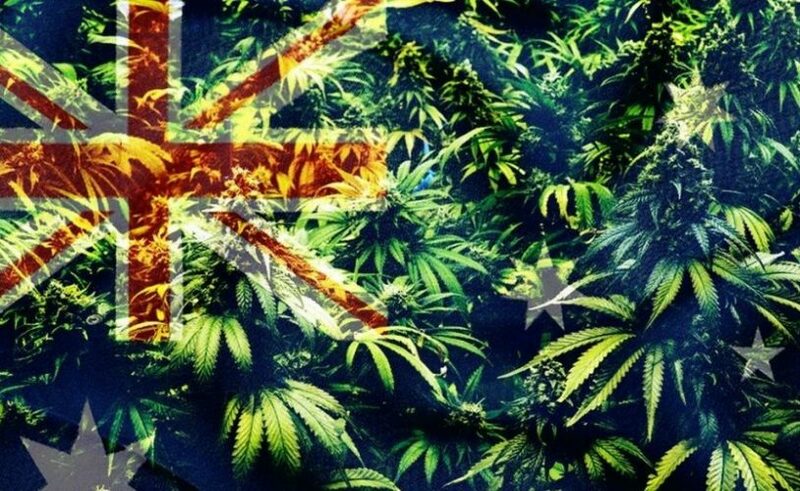 More and more countries are legalizing marijuana and Australia is just one of them. As of November, marijuana will be legalized in the Land Down Under and this decision has been formally brought by the Therapeutics Goods Administration. Still, it is also claimed that even though the formal decision to legalize marijuana has been made, the use of marijuana in Australia will remain strictly controlled and used only for medicinal purposes. Even though this really sounds as a break through, the impending legalization of marijuana will be narrowed down to medicinal purposes. Also, it will probably take a while to implement this system and make sure that patients which truly need the treatment can get their medicament which are based on marijuana. This is definitely not just a step towards the legalization of marijuana, but a huge leap that will allow for the medicinal cannabis to be used in Australia. There are numerous problems with the legalization of marijuana and this is what prevents many countries for legalizing it. In order to legalize marijuana, many other aspects of legalization must be first dealt with and all of these problems must be resolved. There are numerous things that may go wrong with the legalization of marijuana, but it is not something that cannot be resolved. These are the two primary concerns when it comes to legalization of marijuana in Australia. 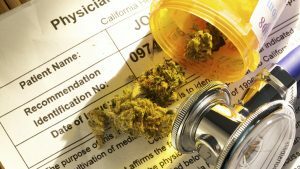 Many questions regarding legalization of marijuana have since arose, and one of them is the process of prescription. Certainly, a lot of work has to be done on educating people and doctors. 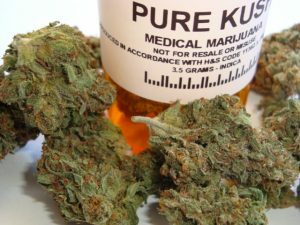 Many people are worried that doctors remain the unstable element in this process because they will be the one who are authorized to prescribe the medicinal treatment with marijuana. It is also disputed how the process will work and whether everyone in need of a treatment will be able to afford it. 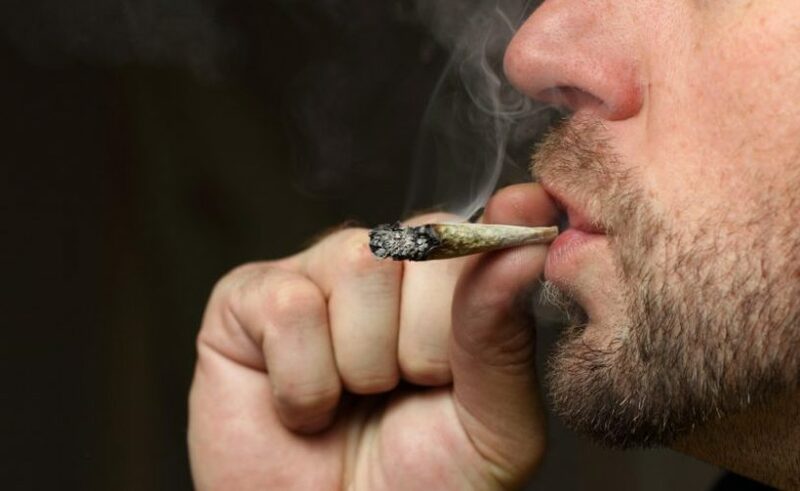 Many experts fear the scenario of people not being able to afford the medicinal marijuana for their treatment and therefore succumbing to illegal paths of marijuana. Whether the legalization will bring more problems or solutions it remains to be seen. Still, one such decision can only benefit people who are suffering with grave illnesses. 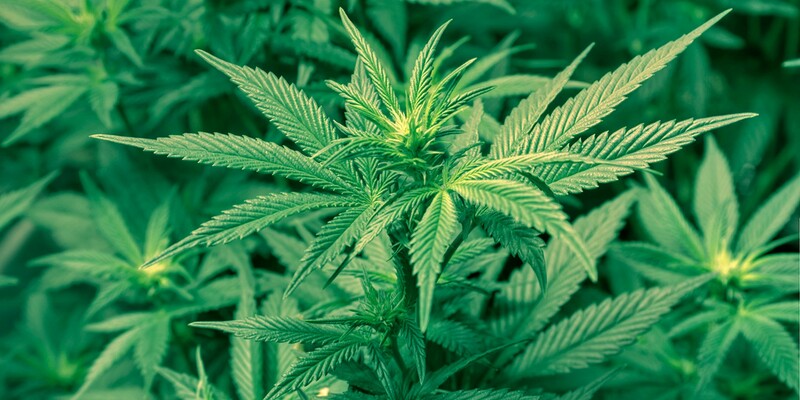 » The Marijuana Craze: Is It A Drug, A Medicine Or Just A Legal Problem?